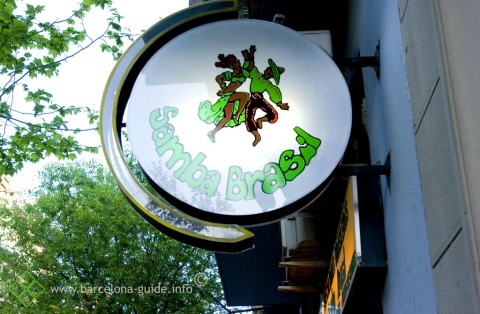 Samba Brasil is situated "off fashion", near Sagrada Familia and has the looks of a normal local bar. 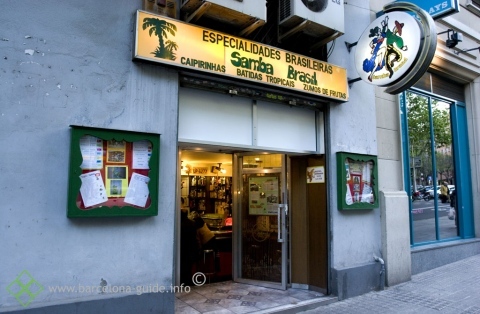 Yet Samba Brasil is far from local, this is the Brasilian bartenders, Brasilian football lovers and Brasilian cocktail lovers place. 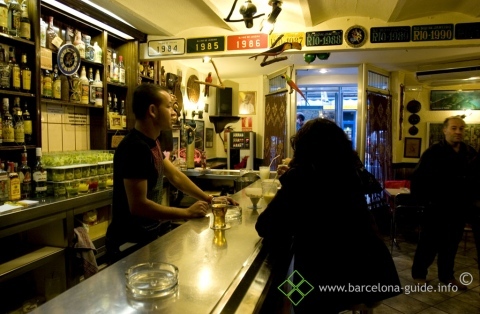 A complete off showy place with a long list of tropical cocktails, wonderful mojitos and fruity caipiriñas made out of lemon, kiwi, strawberry,pineapple and lime. In the background you can listen to soft samba and merengue.